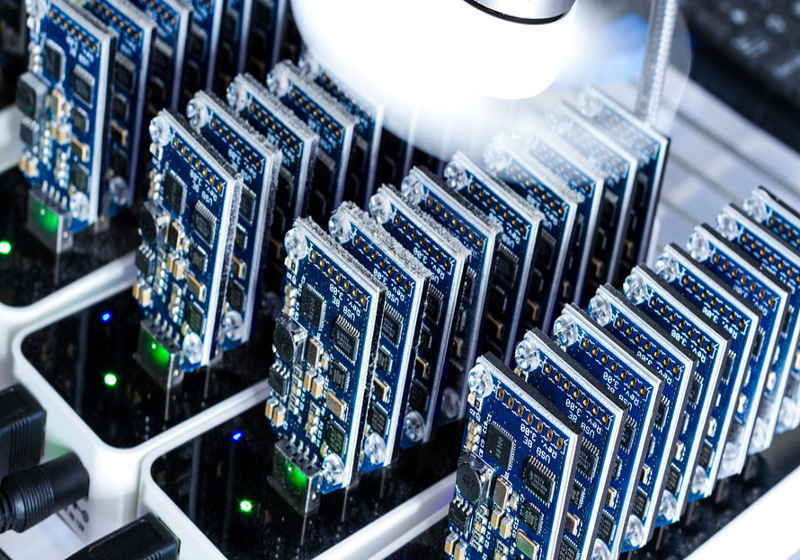 The major producer of crypto mining producer – Bitmain – rumoured to ramp up capacities in the south-western provinces of China striving to make use of cheap power during the summer period. The sources in the know stated that the company expressed intentions to place about 200,000 mining capacities in the regions with excessive hydro resources. These regions reduce electricity tariffs for summer. For that purpose, Bitmain is said to hold talks with the mining farms in Yúnnán and Sichuan, which can be the potential hosts of its capacities. According to the sources, the bulk of the mining facilities will be AntMiner S11 and S 15, with some old capacities AntMiner S9i/j. There is no information about the SHA-256 coins that will be mined at these facilities. The local crypto miners reported that electricity costs $0.037/kWh in the region during the summer period. With such prices, the daily income from S9j, S11 and S15 is expected at some $1.29, $2.24 and $3.38 respectively. In fact, even 200,000 of old capacities like S9j can reach about $7.7 million monthly. At the same time, the company in its turn refused to make any comments on this matter. It should be mentioned that the share of Bitmain's own mining decreased dramatically after accounting for the major part of its revenue earlier. Specifically, the company stated in IPO application filed with the Hong Kong Stock Exchange that the revenue from the self-mining segment dropped to 3.3% in H1 2018, compared to the 20.3% in 2015 and 7.9% in 2017. Moreover, the bearish market in 2018 resulted in a heavy net loss for the company reaching some $500 million. According to the available data, Bitmain runs 11 mining farms in the three regions of China (Sichuan, Xinjiang, Inner Mongolia) capable to host 200,000 mining facilities. These units were used for the company's own mining operations as well as providing a place for capacities of other miners. It should be also mentioned that Bitmain has announced lately that it would close its Norway mining arm intending to relocate it to Germany where business conditions are more favourable.